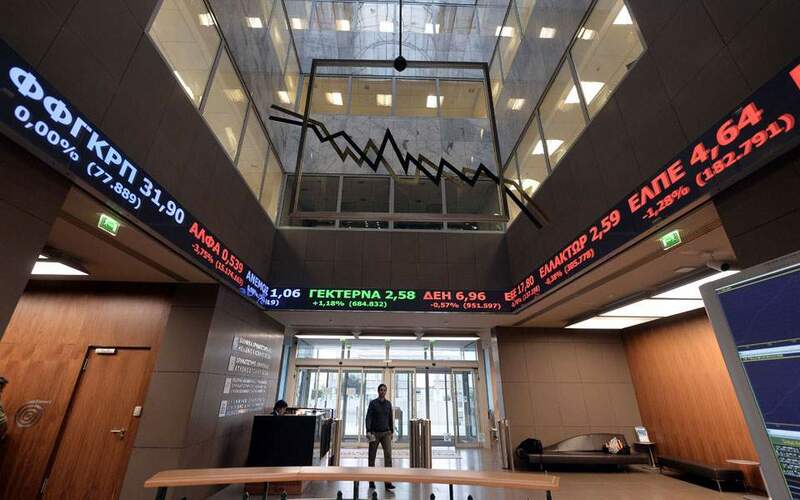 Cyprus's economic growth has continued to accelerate, but private sector indebtedness and nonperforming loans (NPLs) are still at very high levels, the International Monetary Fund (IMF) said in a statement made available in Nicosia on Saturday. An IMF mission visited Nicosia during March 19-30 for the second post-program monitoring discussions. At the conclusion of the visit, the IMF mission issued a statement pointing out that Cyprus's economy has been robust since IMF's last visit, the Mediterranean island's capacity to repay the Fund is seen as adequate. Cyprus was pulled back from bankruptcy in a 10-billion-euro assistance package by the Eurogroup and the IMF in 2013, after consecutive quarters in the red. The statement said Cyprus's economic growth has been supported by construction, tourism and professional services. The current rapid pace of economic expansion is forecast to continue at 4 to 4.25 percent during 2018-2019. However, despite a sizable and sustained improvement in macroeconomic conditions, private sector indebtedness remains extremely high and continued weak payment discipline has kept NPLs at very high levels. IMF said a decisive and durable reduction in NPLs requires amending the legal frameworks for insolvency and foreclosure. Cyprus also needs to adopt macro-critical structural reforms in order to preserve financial stability, protect the downward trajectory of public debt, and support balanced and durable growth. 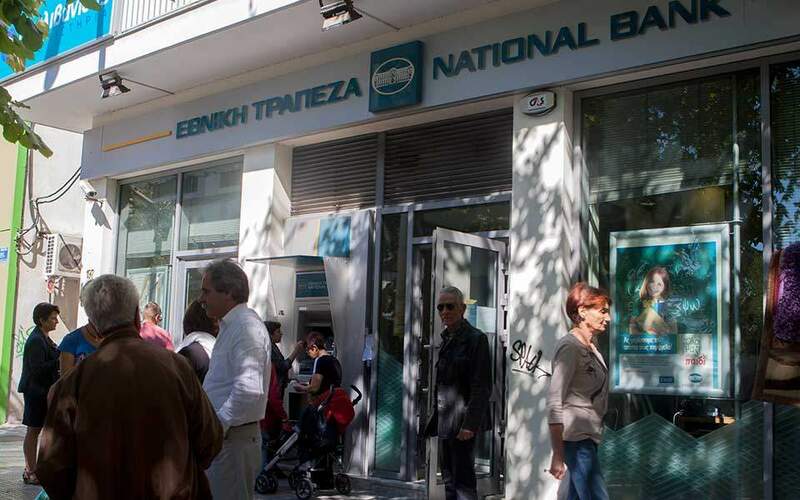 Cyprus Cooperative Bank, the island's second largest lender, was put up for sale about 10 days ago as it is made vulnerable by high NPLs, most of which are secured by primary residence mortgages that under current law cannot be foreclosed. Despite an energetic program of loan restructuring over the past two to three years, NPLs still stand at about 20 billion euros, more than 40 per cent of the total loan portfolios of the banks.